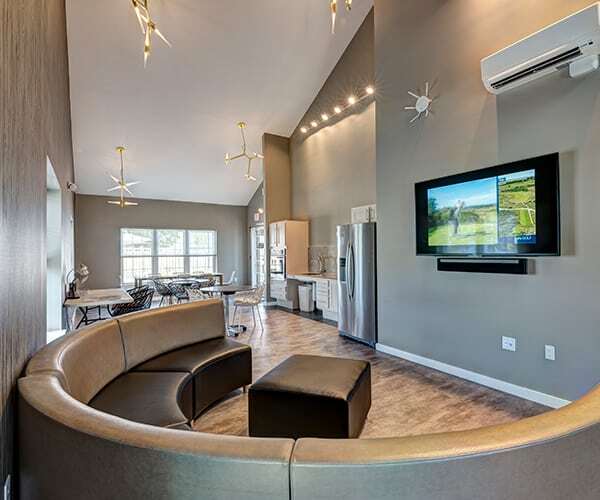 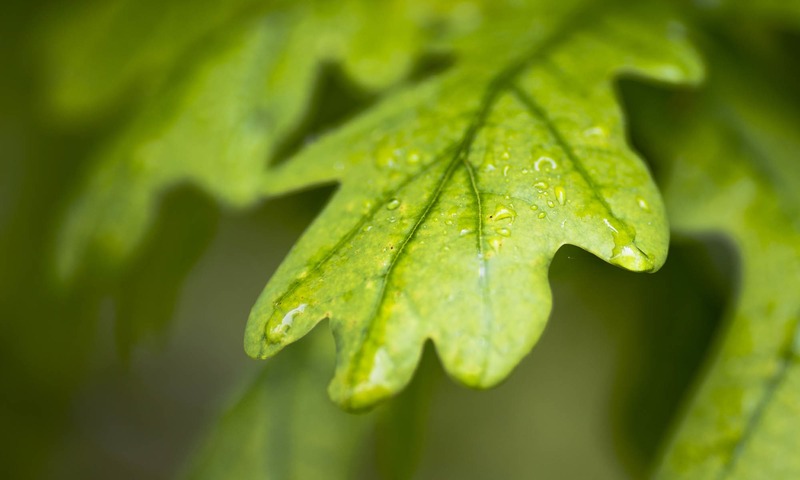 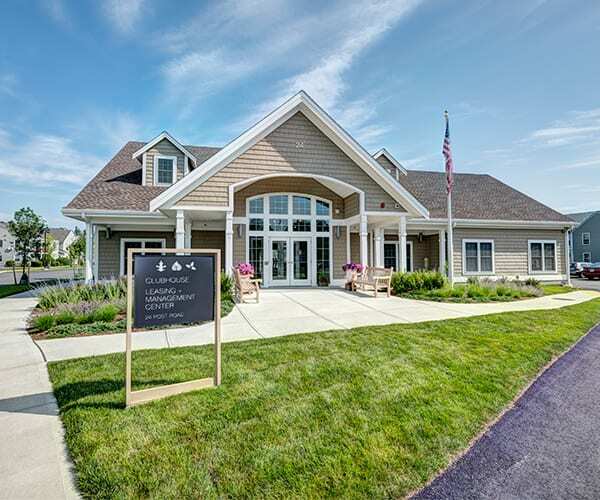 The Oak at Island Creek Village welcomes both seniors and multi-family residents alike. 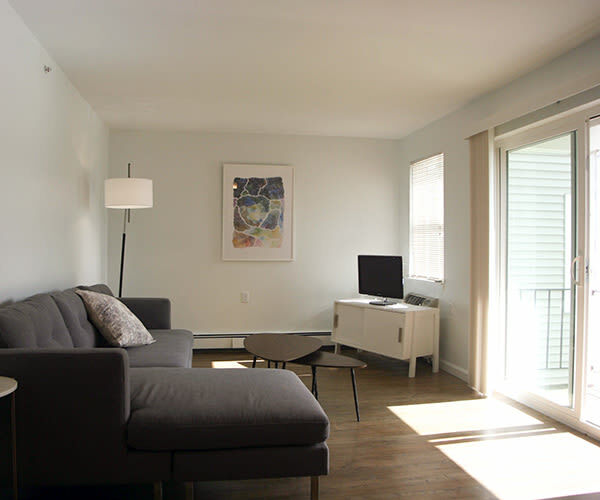 Prospective residents can choose from affordable housing options of one and two-bedroom apartment-style homes. 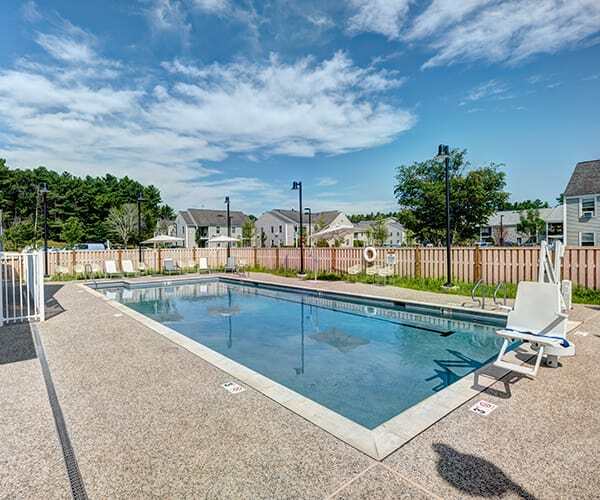 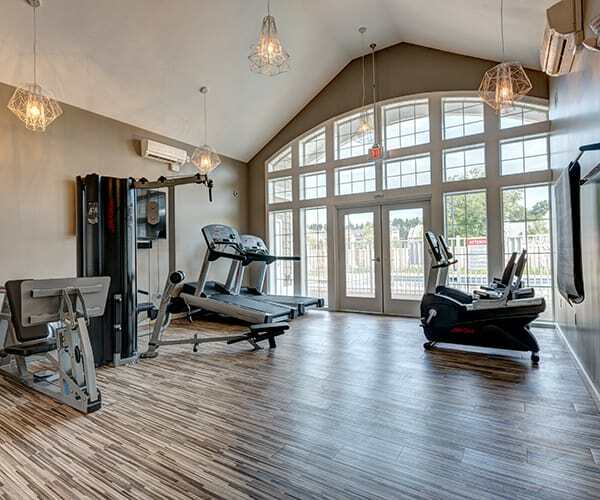 Residents of Island Creek Village enjoy access to all of the great amenities at Island Creek Village including the resident fitness center, swimming pool, and community room. 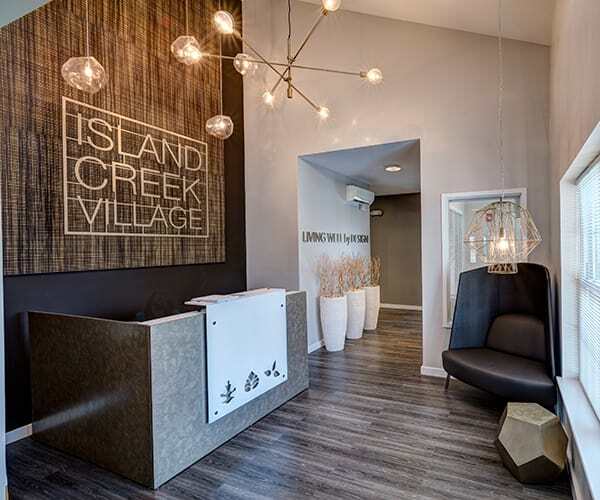 Call or email to schedule a visit of The Oak at Island Creek Village today, and ask our teams about any age and income qualifications that may apply. 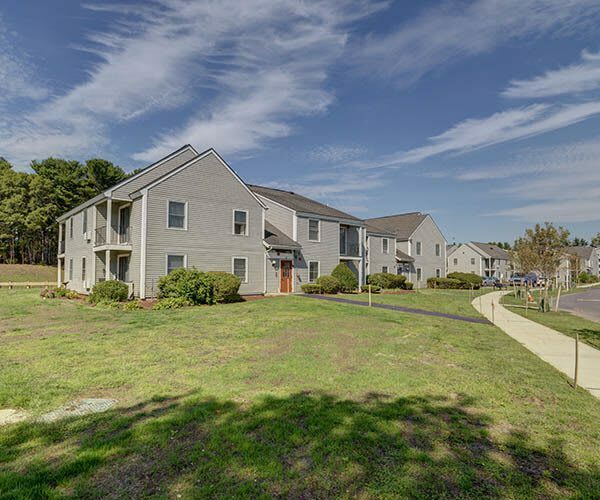 The Oak at Island Creek Village is located less than 2 miles from Duxbury public beaches and near popular shops and restaurants. 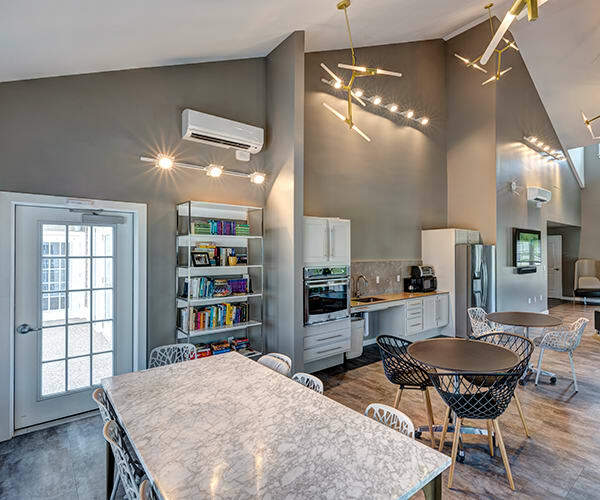 Call today, our team is waiting to help you find the ideal home.